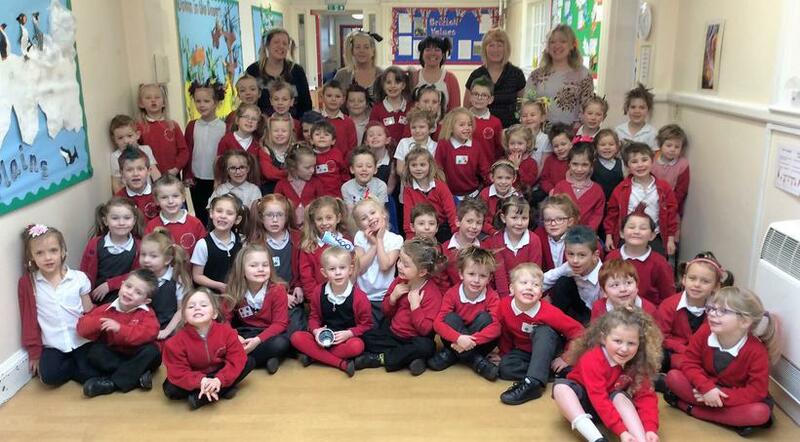 On Friday 10th February, children and staff came to school with 'Bad Hair' in aid of Great Ormond Street Hospital. 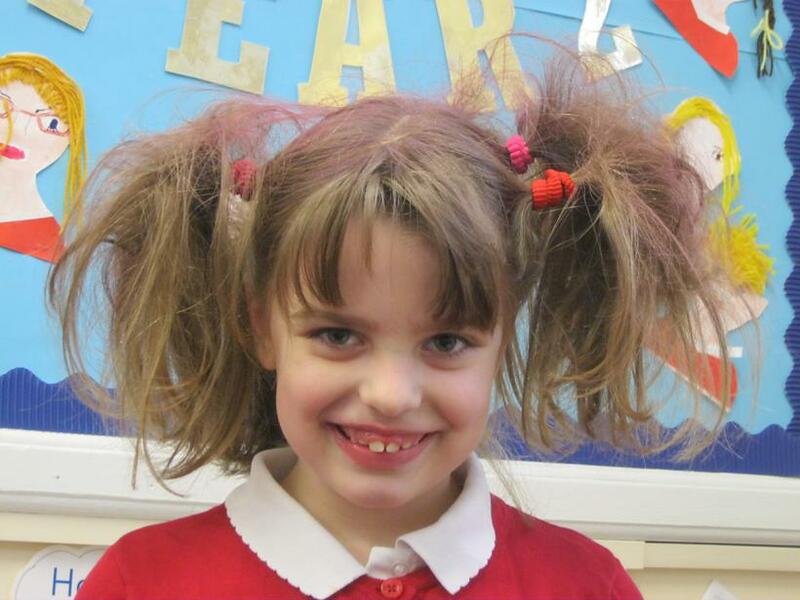 Some of the hairstyles included whacky colours, cool quiffs and creations with plastic bottles! For more on the story please click here.